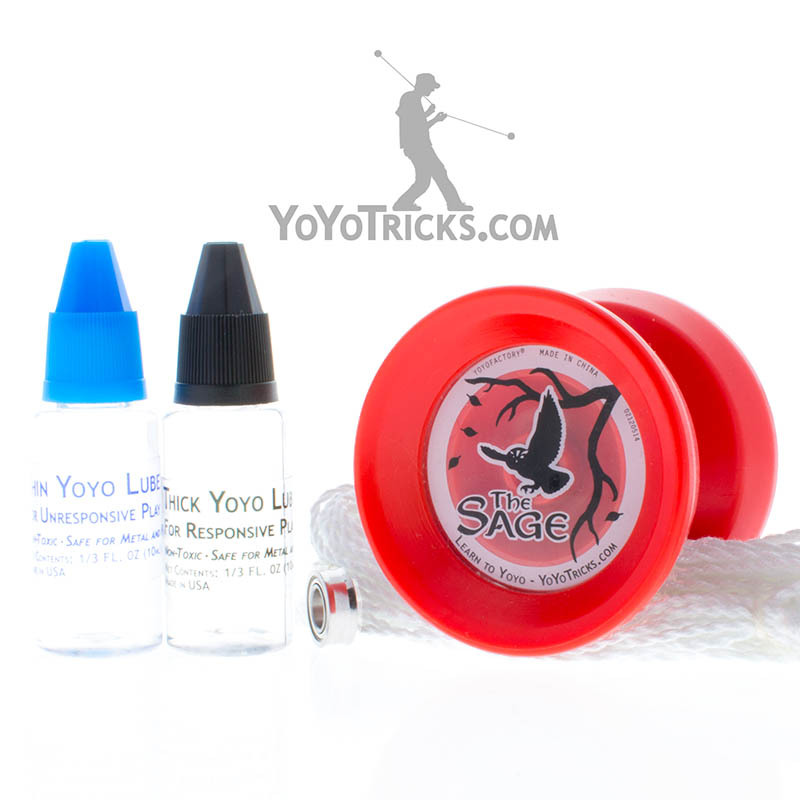 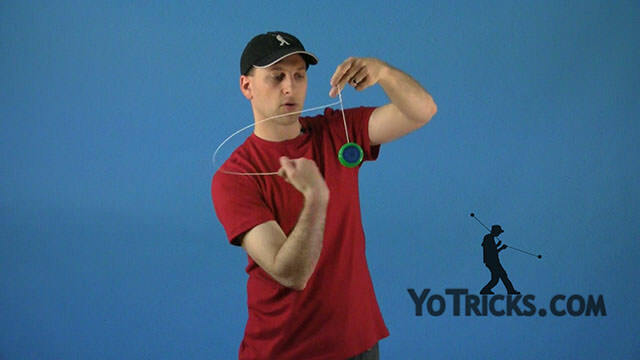 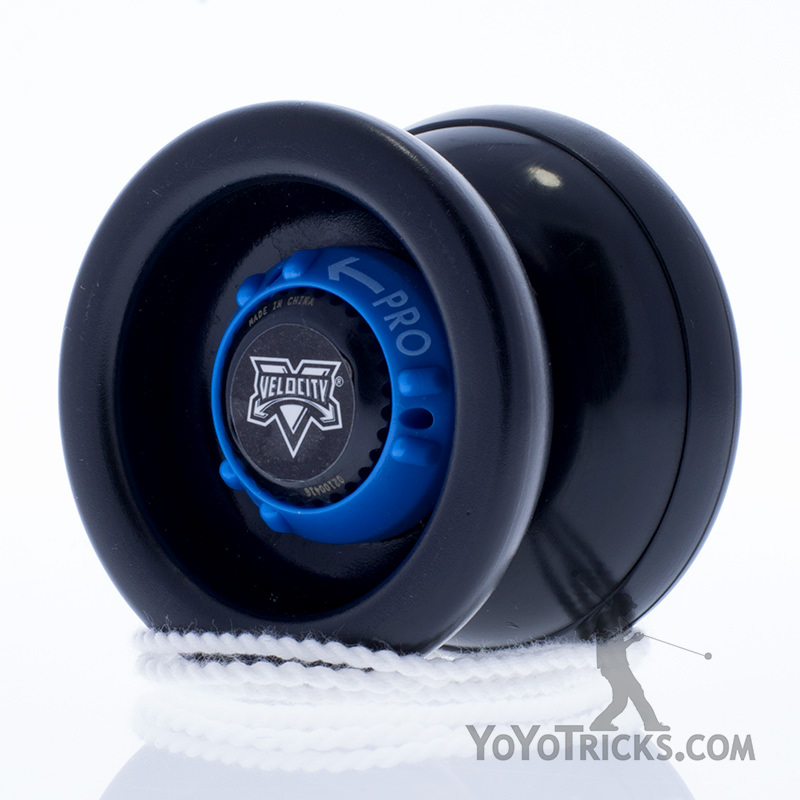 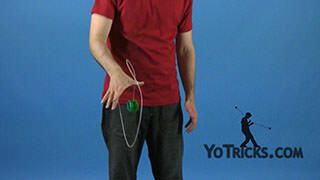 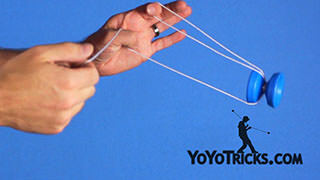 Learn how to eliminate string tension using an unresponsive yoyo. 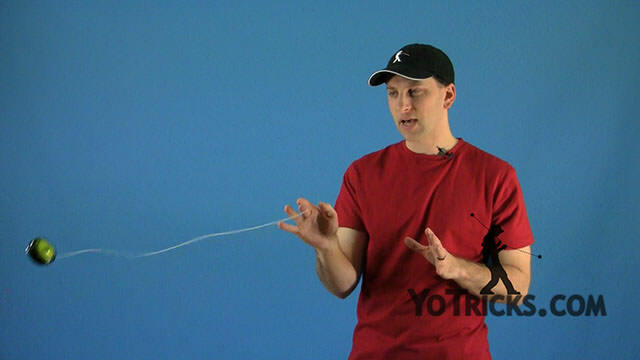 Unresponsive String Tension Yoyo TrickIn this video I am going to show you how to deal with string tension when you are playing with an unresponsive yoyo. 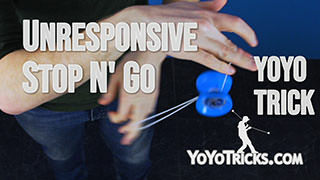 If you are playing with a responsive yoyo if your string gets too tight or too loose you can do a couple of loops or you can do a sleeping beauty or a UFO or something like that but those tricks really don’t work if you are playing with an unresponsive yoyo. 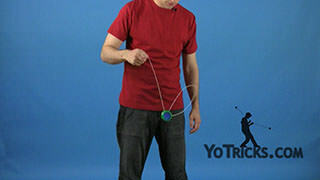 I am going to teach you two tricks: one of them is a trick to get tension out very fast, it will loosen your string for you and the other one is more of a fine adjustment so you can have absolutely no string tension. One thing that you will find as you are using an unresponsive yoyo is every time you throw the yoyo, whether you throw it forward or whether you throw it to the side the string is going to continue to get tighter and tighter. 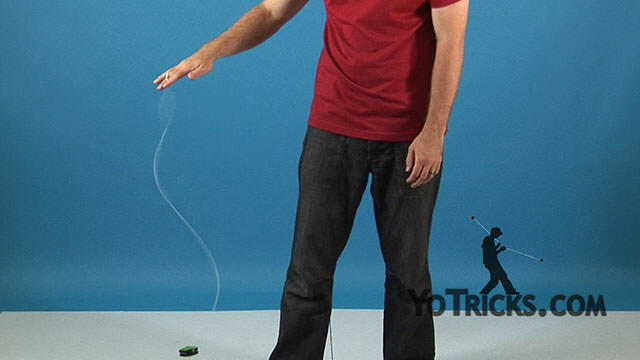 Every time you throw it the string gets one half-turn tighter, that is the way it spins. 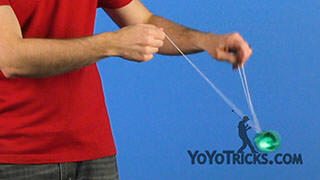 Eventually you are always going to need to loosen your string. 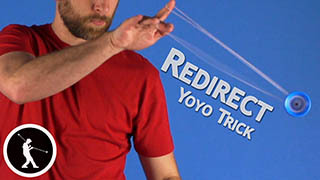 This is the trick that I have found deals with that the easiest. 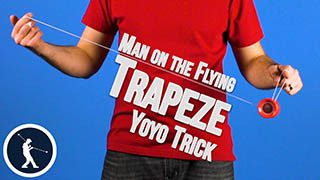 What you want to do is you want to get the yoyo onto a trapeze and then you are going to hook the string right over your thumb just like this. 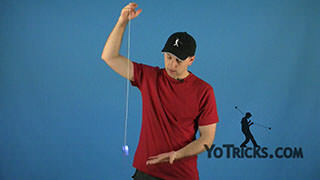 Then you are going to take your first finger on your yoyo hand and you are going to grab this middle string here and you are just going to pull it right in front of the yoyo. 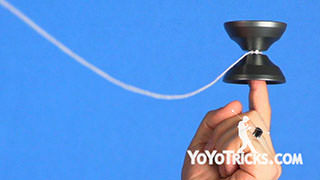 That is going to cause a UFO type motion where the string spins around the yoyo. 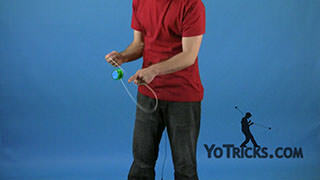 Every time it spins around the yoyo it is going to get just a little bit looser. 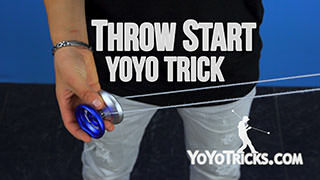 So again, just hook the string around your thumb, grab the string in the middle and just pull it right in front of the yoyo. 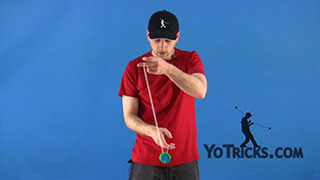 When you are first learning this trick it is going to be a little bit frustrating because the yoyo is going to have a tendency to lean backwards and then you are going to correct it and it is going to lean forward a little bit, but eventually you will find that perfect balance of tension between your opposite hand and your yoyo hand so that it will still stay straight up and still complete the trick. 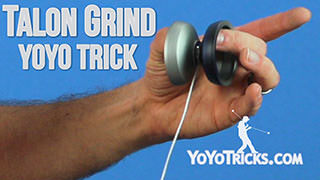 Once you have done that you may or may not have gotten all the twists out of the sting. To check it I usually pinch the string and then bring my hands together just like this. 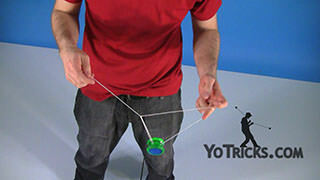 You can see there is still just a little bit of tension that is left in the string. 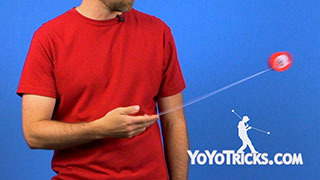 This trick is how you get all the tension out of your string. 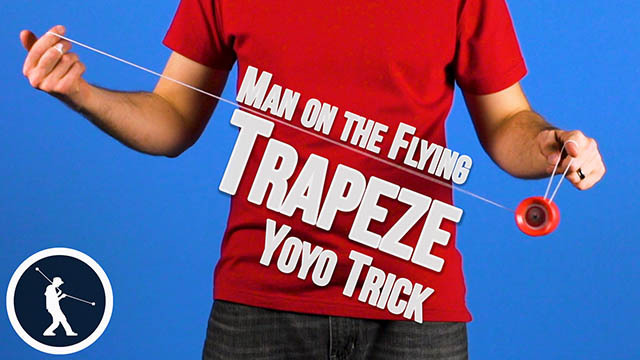 Again, what you want to do is get your yoyo on the trapeze and flip it off and pinch the string here so that you can view the tension. 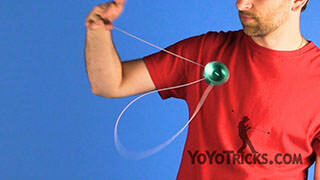 When you bring it together pay attention to which way the string spins together. 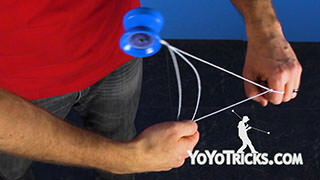 In this case the string is spinning together this way. 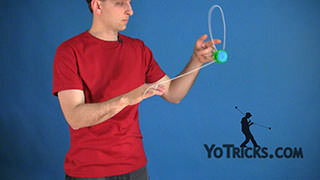 What I want to do is take the string and wrap it around the yoyo the opposite way the same number of times as I saw the string loop when it came together. 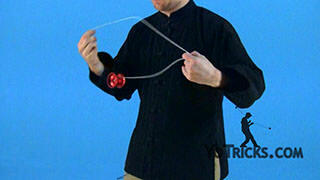 When you do this you will see that it virtually eliminates all the tension. 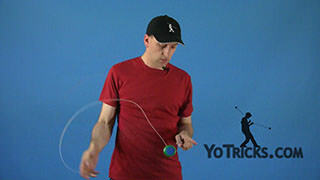 I could have gone one more loop there to get it all out, but you get the idea. 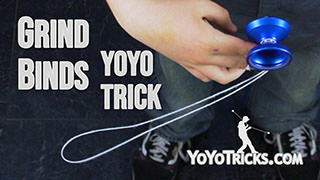 Again, you just have to count the number of times it loops together, wrap it around the yoyo the same number of times the opposite way and that will get it so that your string has absolutely no tension, which is fantastic for unresponsive tricks because a lot of times you are going to need that string to be as open and as wide as possible. 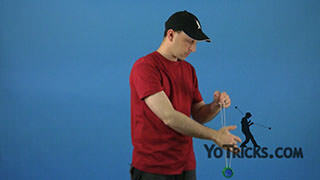 So hopefully these trick will help you out as you are learning all your unresponsive tricks.